The 4-H program, whose slogan is “learning by doing,” left its mark on a new curriculum, Sensible Disposal of Unwanted Medicines, which program leaders helped produce. When medications are flushed down the toilet, wastewater treatment plants can’t always filter out the harmful chemicals that can affect wildlife and even get into drinking water supplies. 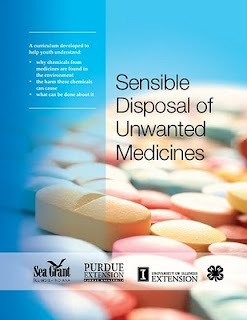 Medicines disposed of in the trash can risk leakage into waterways from poorly-designed landfills. The guidebook, designed for informal education audiences, provides five inquiry-based lessons to help high school youth understand the harmful effects of improper disposal of medicines and what they can do to help. Each lesson contains a complete instruction plan, centered on a hands-on activity for the students. “It’s our hope that by engaging in these activities, youth will gain a new understanding about the subject matter and in the process will also tap into their creativity, while building leadership and communication skills, as well as self esteem,” said Robin Goettel, Illinois-Indiana Sea Grant (IISG) associate director for education. Sea Grant educators will bring this curriculum to the attention of a national audience at the Project WET 2010 National Conference in Spencer, Indiana in early June.  Purdue Extension authored the publication with support from U.S. EPA Great Lakes National Program Office. Technical background and content review was provided by IISG. For a free copy (plus shipping), contact IISG’s Susan White at white2@illinois.edu or 217-333-9441 or visit the IISG website.